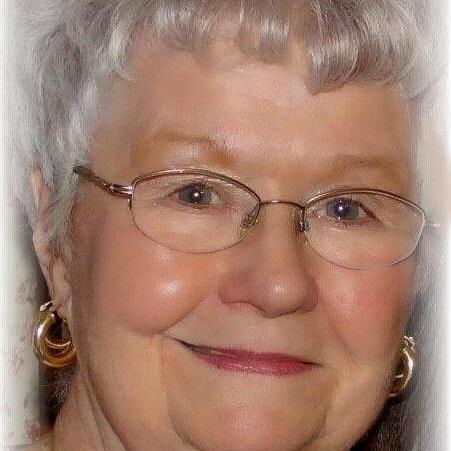 Mabel Joann Sharrer 83, of Zanesville passed away on Friday April 5, 2019 at her residence. She was born in Zanesville on July 2, 1935 to the late John William and Mary Atchison Butcher. She retired from Lear Corporation as an assembler. Mabel was a member of the V.F.W. She is survived by her three children: Peggy Diane Robbins, Mary “Linda” (Ron) Wingler, and James Arthur (Angela) Sharrer, a brother James Butcher, Seven grandchildren, eight great grandchildren, and two great-great grandchildren. In addition to her parents she was preceded in death by her husband Donald Lee Sharrer who passed away on November 14, 1992, a son Donald Lee Sharrer Jr., and a sister Deborah Rupe.